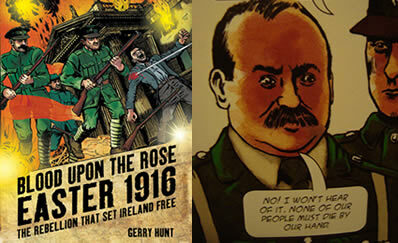 Growing interest in recent years has seen a burst of activity in the home-grown Irish comic/graphic novel scene; LookLeft reviews some current titles. 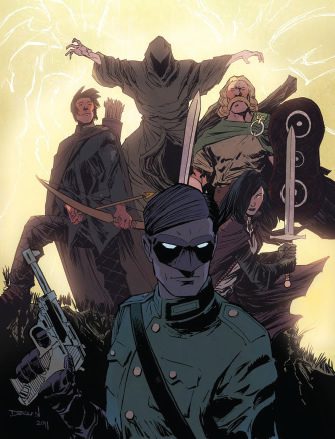 The League of Volunteers transports readers to an alternative WWII-era Ireland, where vampires roam Dublin’s streets and mythical characters from Irish folklore exist alongside costumed superheroes. Despite Irish neutrality, De Valera has organised patriotic heroes into a secret League to protect Ireland from the Nazi menace and other dangers of a more supernatural nature – namely the goat-headed demon Bocanach, freshly released from its eternal prison by those always foolish Nazi occultists. Centuries of isolation have left Bocanach with only one objective: the demonic reconquest of Ireland. The mix of superheroes, mythology and alternate history invites, not unflattering, comparisons with the likes of Alan Moore’s own League of Extraordinary Gentlemen, Hellboy and Sláine. Robert Curley serves up a smörgåsbord of curious characters including the anti-fascist street fighter Glimmerman; ex-Blueshirt Archer; human-demon hybrid Blood Rose; Lúgh Lamhfada of the Tuatha Dé Danann; and even Fionn mac Cumhaill. The exciting plot is full of historical and folkloric references and in-jokes, and characters appear interesting and rounded (e.g. it’s implied that Glimmerman and Archer fought on opposite sides in the Spanish Civil War). 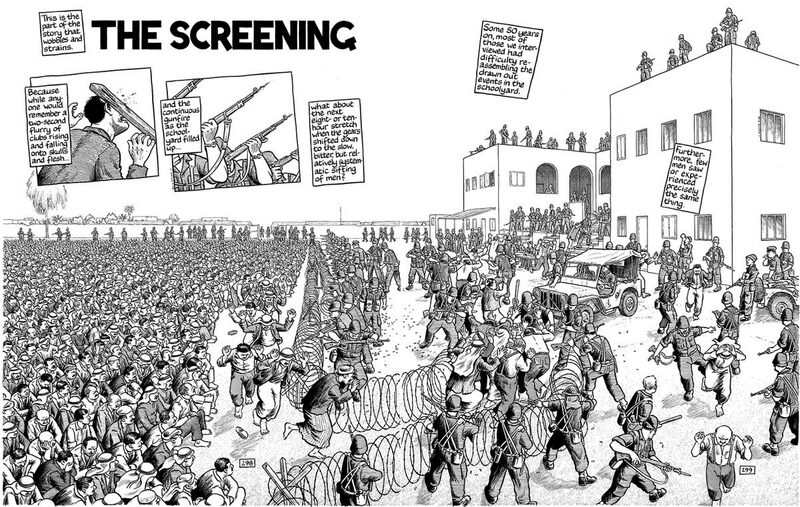 Meanwhile, Barry Keegan’s simple, energetic greyscale illustrations are highly effective, giving the feeling of watching an old war film. Though perhaps not as polished as the above mentioned titles, the first two issues are extremely enjoyable. It’s the dawn of the 20th Century, and Rose Sheridan’s cosy middle class life is irrevocably shattered when her parents are slain by a freshly liberated vampiric sorcerer. Herself injured in the attack, the catatonic Rose is unwillingly bound to obey Donn, Lord of the Underworld. Donn tasks her with re-vanquishing the supernatural leech, who now has a 1,400-year-old blood thirst to quench. Thus is born Róisín Dubh, demon hunter. Issue #1 is writer Maura McHugh’s retelling of the legend of Abhartach, a power-lusting Derry chieftain whose magical dabblings render him immortal, with a taste for human blood. Hated and feared by his subjects, he was eventually imprisoned by a rival. Stephen Daly’s high contrast monochrome artwork is a perfect accompaniment to the brutal tale, and this deliciously bloody apéritif whets the appetite for the next course. Of all three offerings from Atomic Diner, this is certainly the most original. 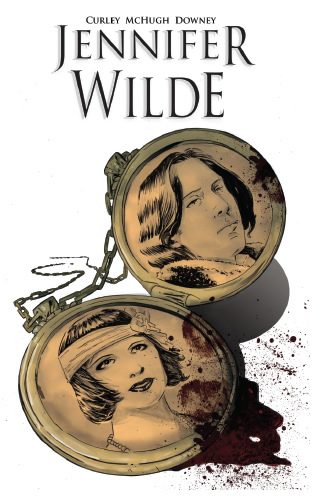 We’re promised a 1920s trans-European romp featuring “death, espionage and revolution”, in which young artist Jennifer Chevailer and the wisecracking ghost of Oscar Wilde attempt to discover the strange secret behind her father’s murder. While extremely enjoyable, issue one is mostly exposition and scene setting, so it’s difficult to tell where the story is going. 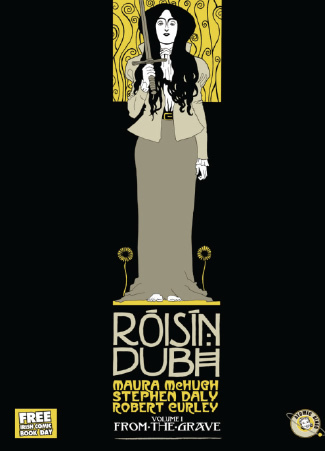 Nevertheless, its smart, sassy and sophisticated stuff from Maura McHugh; fingers crossed it will fulfil its potential. Belfast writer/artist Patrick Brown has been publishing his brilliant adaptation of the epic Irish legend Táin Bó Cúailnge as a free webcomic for three years. 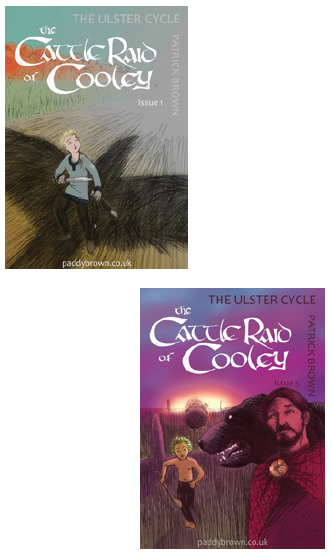 Part of the Ulster Cycle Legends, the Táin relates Cú Chulainn’s defence of Ulster against Connacht’s Queen Medb. It is a violent, visceral and darkly comic tale and Brown’s interpretation doesn’t leave much to the imagination; the single-colour artwork, raw and frenetic, is reminiscent of Eddie Campbell’s work on From Hell and the story is well-crafted with an obvious passion for the subject matter. The webcomic stands at 140 pages with more promised, and if you like it you should support the creator by buying the print editions. 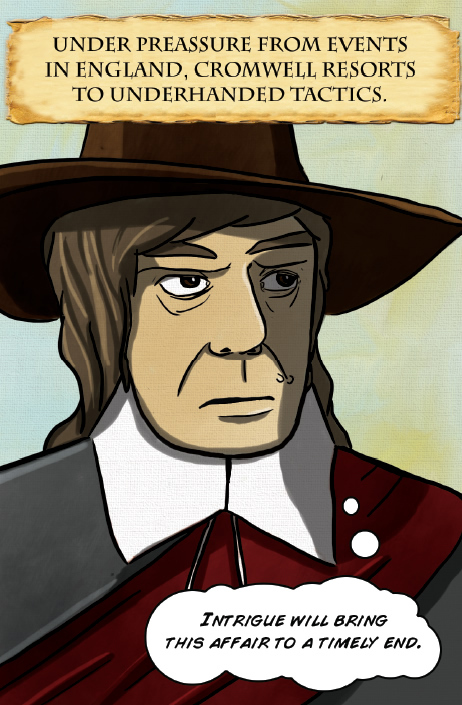 Writer Dermot Poyntz and artist Lee Grace have produced a trilogy of historical graphic novels dealing with the Cromwellian and Williamite wars in Ireland (Curse of Cromwell, War of the Two Kings and Plight of the Wild Geese). Similar to Blood on the Rose (reviewed in LookLeft #5), while historically accurate, they lack a sense of engagement. 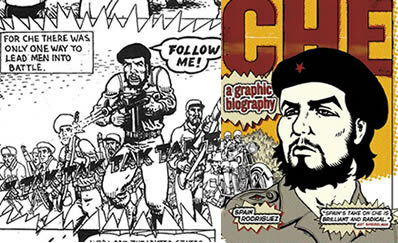 While enjoyable enough, often they feel like perfunctory military or Leaving Cert-esque histories with images added on. 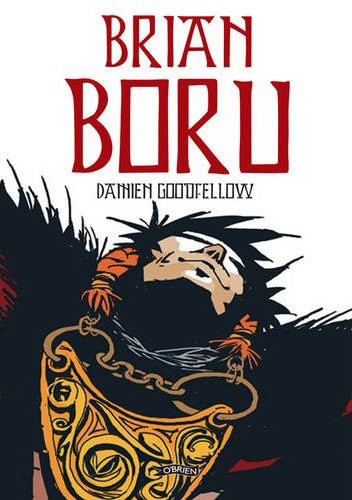 Much better is Damien Goodfellow’s debut offering, chronicling the life and times of Brian Boru of the Dál gCais who rose from minor Munster chieftain to become High King of Ireland. There are no heroes in this story, just a cast of power-hungry Gaels and Vikings whose alliances and intrigues are constantly shifting. Narrated by the wily Gormfhlaith, wife and ultimate betrayer of Boru, the book traces his life from his rise in Munster to his death at the Battle of Clontarf. 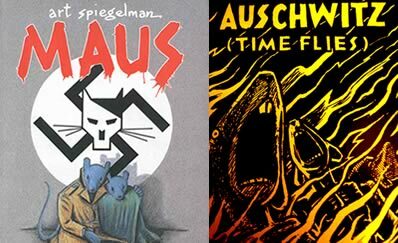 The art – jagged, dark and bloody – reflects well the times depicted; unrelentingly harsh and marked by constant warring. While the Brian Boru’s legend is open to historical critique, this is a rollicking good read. 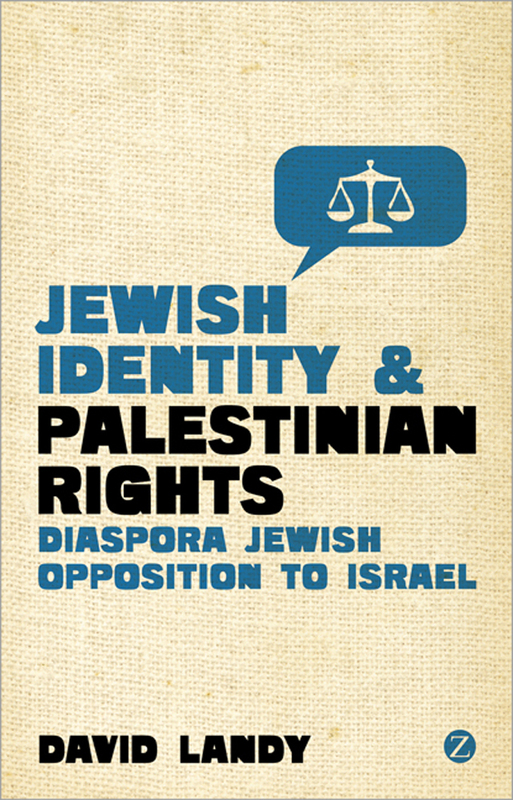 Below are two, essentially identical, reviews of Dr. David Landy’s Jewish Identity and Palestinian Rights: Diaspora Jewish Opposition to Israel, for LookLeft magazine and SIPTU’s Liberty newspaper. 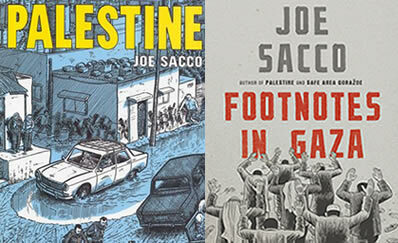 Jewish Identity and Palestinian Rights is a ground-breaking investigation into the relatively recent phenomenon of organised international Jewish criticism of the Israeli state. From the outset Landy, an Irish-Jewish academic in Trinity, opposes the much touted rightwing view that those involved in this field are either “self-hating Jews” or suffering from “identity crises”. He instead asserts that such groups, in their various different forms, exist because those involved are universalist in outlook and feel that, as Jews, they can play a role in ending Israeli oppression of the Palestinian people. While not uncritical of these groups, Landy points out that they have played a very important role in making both Jewish and non-Jewish criticism of Israel more “acceptable” in the mainstream than previously. This is especially true for Western Europe, where the shadow of the Nazi holocaust still looms large – no longer do people have the same fear of being painted as “self-haters” or “anti-Semitic” by Israel’s supporters. However, their positive role in wider society aside, outside of providing a relatively safe avenue for Israel-critical Jews to “come out”, these groups have thus far failed to make a serious impact within the Jewish diaspora. Landy also outlines some of the problems with the worldviews of some of these groups, a major one being that Palestinians can be essentially eliminated from their discourse, treating what is a national liberation issue instead as a “Jewish issue” that will only be solved by Jews. In conclusion, Landy points out that although his is the first such study of this emerging movement, it is not the “definitive” account. These groups have grown and developed over the past decade – some even moving into the “boycott and solidarity” camp – and will continue to evolve in the future. Despite the sometimes slightly alienating academic jargon, for anyone interested in the Palestinian solidarity movement and/or the long history of progressive and critical Jewish thought, this book is highly recommended. 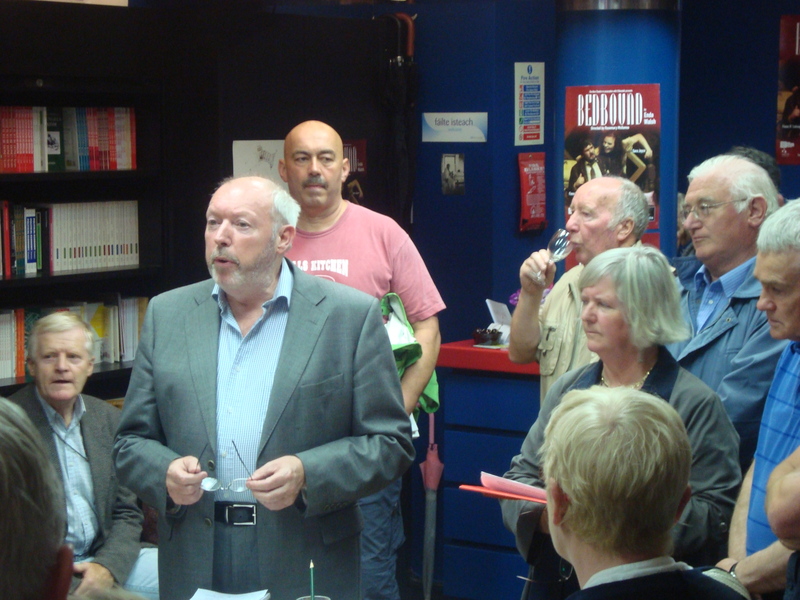 The long-standing concern for Palestine in Ireland was evident in the capacity crowd which attended the launch of Professor David Landy’s Jewish Identity and Palestinian Rights: Diaspora Opposition to Israel (Zed, 2011) in Dublin’s New Theatre on the 1st November. The book is a groundbreaking examination of the relatively recent phenomenon of organised international Jewish criticism of Israel. Landy, an Irish-Jewish lecturer in Trinity College, opposes the right-wing view that those involved in this field are either “self-hating Jews” or suffering from “identity crises”. 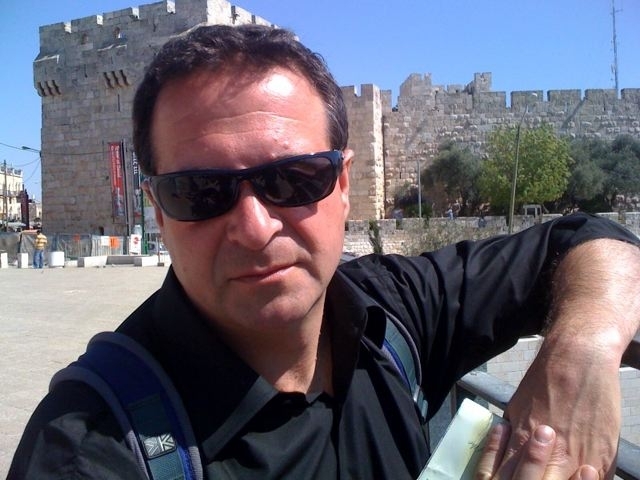 His view is that such groups exist because those involved are universalist in outlook and feel that, as Jews, they can play a role in ending Israeli oppression of the Palestinian people. 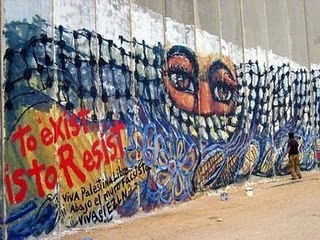 While not uncritical of these groups, Landy points out that they have played an extremely important role in making both Jewish and non-Jewish criticism of Israel more “acceptable” in mainstream discourse – no longer do Israel’s critics harbour the same fear of being painted as “self-haters” or “anti-Semitic” by that state’s supporters. However, notwithstanding this positive role in wider society, outside of providing a relatively safe avenue for Israel-critical Jews to “come out”, these groups have so far failed to make a serious impact within the Jewish diaspora itself. Wrapping up the event Professors Landy and Lentin said that although this is the first such study of this emerging movement it could not be considered “definitive” as these groups have developed significantly over the past decade, and that “the thing about social movements is they are always moving”. The Ireland Palestine Solidarity Campaign has posted the audio I recorded of the launch of Dr. David Landy’s new book, Jewish Identity and Palestinian Rights: Diaspora Opposition to Israel earlier this week. Along with my good friend David, Prof. Ronit Lentin from the TCD Sociology department and myself also spoke, and the meeting was chaired by Raymond Deane from the IPSC.I also reviewed the book for the current issue of LookLeft magazine. Almost 100 years before the French Revolution gave the world the slogan ‘Liberty, Equality, Fraternity’, the imperial sea-trading routes were plagued by “floating republics”. These pirate ships of the Golden Age (c.1690-1730) and their crews of “rebels, robbers and rovers” plagued the high seas from Madagascar to the Bahamas. Much has been written about these “republics of rogues”, from both radical and reactionary perspectives. Kuhn’s short book, an attempt to distil the reality from the myth, draws on many sources and illustrates what was indeed revolutionary about these pirates and their rejection of the aristocratic status quo – turning their backs on “institutionalised authority” and attempting to build internally “egalitarian communities” that were the antithesis of the dictatorial regimes that existed on the imperially-sanctioned vessels on which many of these pirates once served. Kuhn himself is an anarchist, but unlike some other anarchists, he does not ideologically romanticise these Golden Age freebooters either. 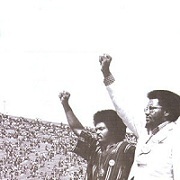 He is careful to point out that there was much that was decidedly unprogressive about their behaviour – they were brutal, violent, often slave holders and while their democratic form of organisation was revolutionary, generally “they had no social ideals at all” and that if anything, the perceived radicalism of these pirates lies more in their symbolism than in their actuality. 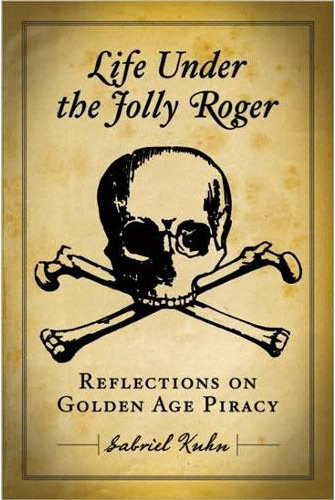 Finally, it has to be said that while the book is not a chronological history of Golden Age piracy – for the most part it explores themes and ideological interpretations – it is an extremely engrossing work that anyone with an interest in this era of history will be rewarded for reading. 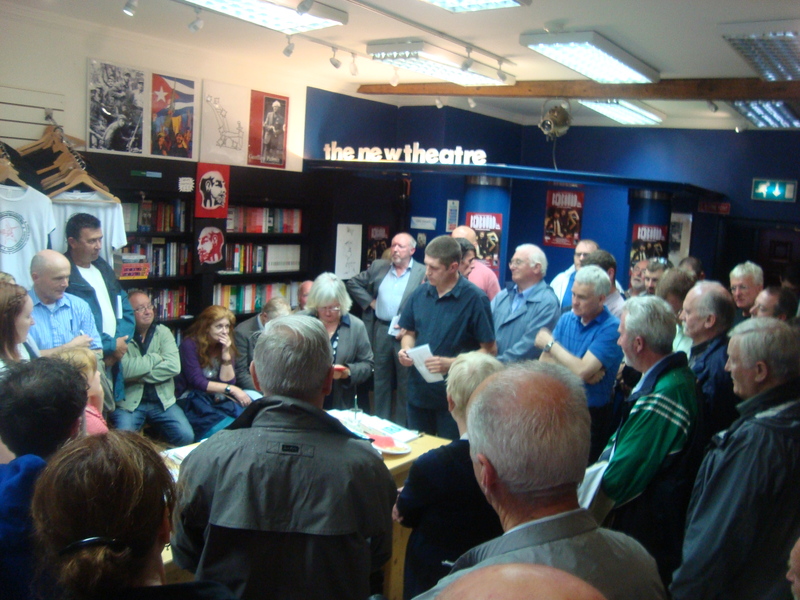 On Wednesday 10th August 2011, Tommy McKearney launched his book The Provisional IRA – From Insurrection to Parliament in Connolly Books. 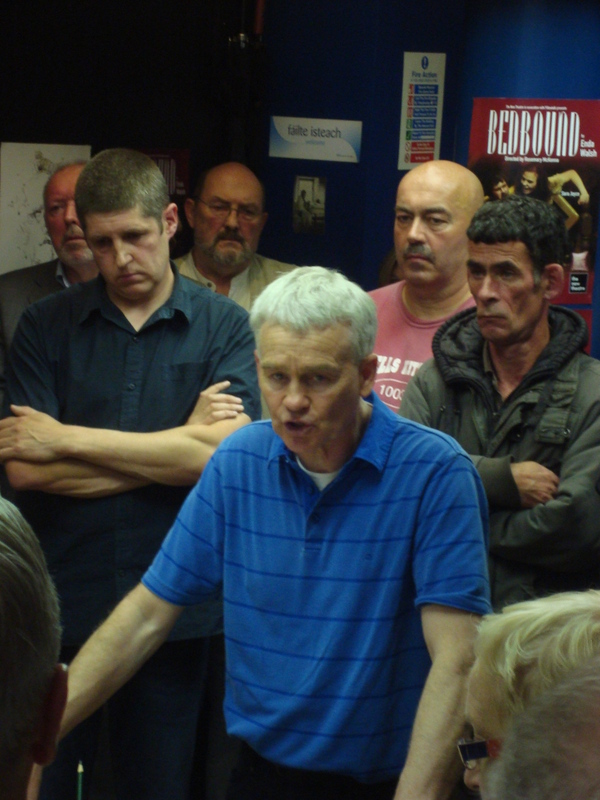 Over 70 people crowded into (and some had to remain in the street) the small shop to hear veteran trade unionist Mick O’Reilly and éirígí chairperson Brian Leeson talk about the work and its lessons for, and relevance to, the Irish struggle for social and national liberation today. Tommy himself then spoke (very briefly) about the book. To listen to/download the recording in mp3 or ogg format, please go here. This book analyses the underlying reasons behind the formation of the Provisional Irish Republican Army (IRA), its development, where this current in Irish republicanism is at present and its prospects for the future. Tommy McKearney, a former IRA member who was part of the 1980 hunger strike, challenges the misconception that the Provisional IRA was only, or even wholly, about ending partition and uniting Ireland. He argues that while these objectives were always the core and headline demands of the organisation, opposition to the old Northern Ireland state was a major dynamic for the IRA’s armed campaign. As he explores the makeup and strategy of the IRA he is not uncritical, examining alternative options available to the movement at different periods, arguing that its inability to develop a clear socialist programme has limited its effectiveness and reach. This authoritative and engaging history provides a fascinating insight into the workings and dynamics of a modern resistance movement. Tommy McKearney was a senior member of the Provisional IRA from the early 1970s until his arrest in 1977. Sentenced to life imprisonment, he served 16 years during which time he participated in the 1980 hunger strike in Long Kesh. He is now a freelance journalist and an organiser with the Independent Workers Union.